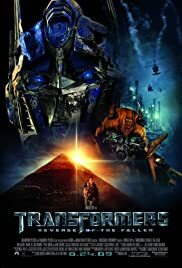 Transformers: Revenge Of The Fallen is .... bad. The screenplay is a real mess with logical inconsistencies throughout. The acting is mostly laughable, the pacing atrocious and it ultimately fails to impress at the end of the day.